Move-in ready, convenient, and affordable! This 3 bedroom home located on a corner lot has been well taken care of by its current owners. Not only has it been handled with care, but updated as well. New water heater, roof, appliances, etc. It also has jetted tub, storage shed and comes with a Home Warranty! The sellers have made it a great house, but it's time for someone else to make it a great home. 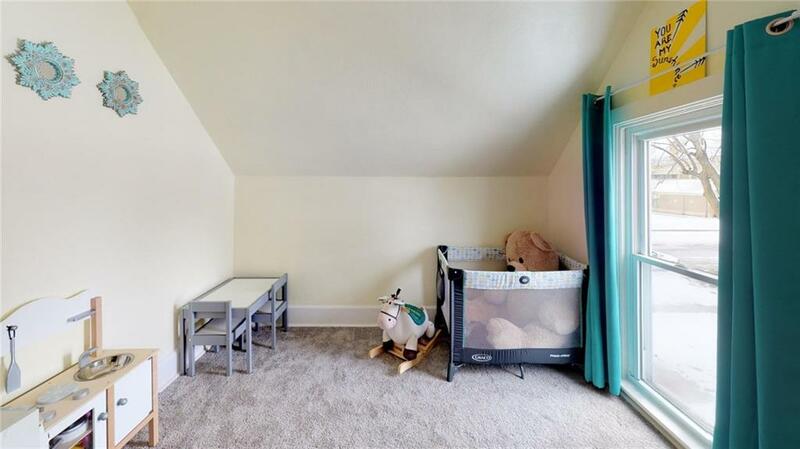 See what all this space has to offer you and request a showing today!